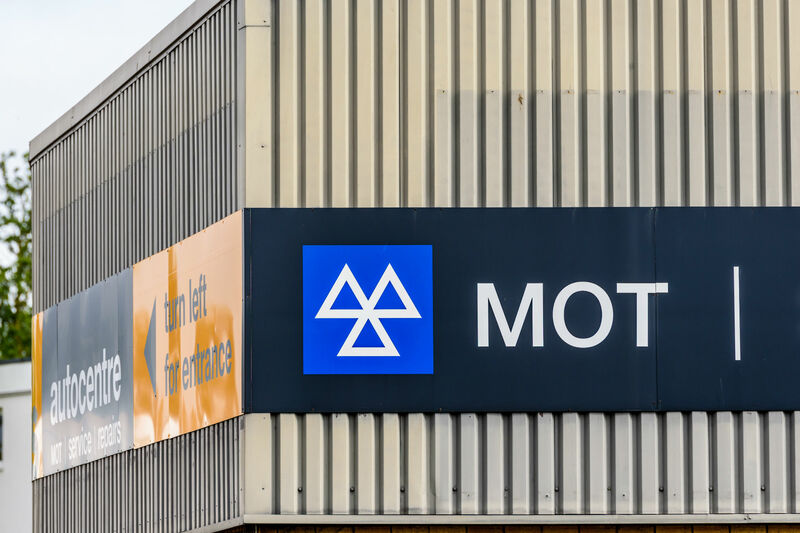 Analysis of 90 million previously unpublished MOT results over the last three years reveals that March could be a record month for MOT failures. 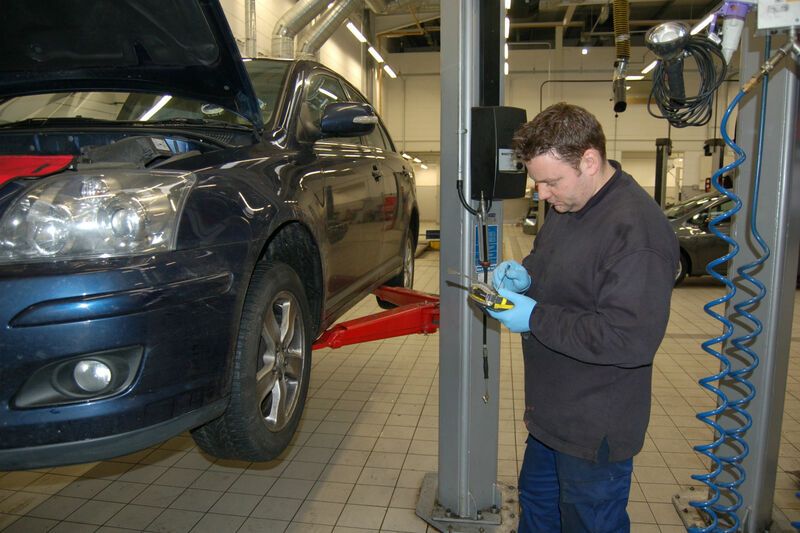 Over 600,000 more vehicles are due to go for their inspections this month. 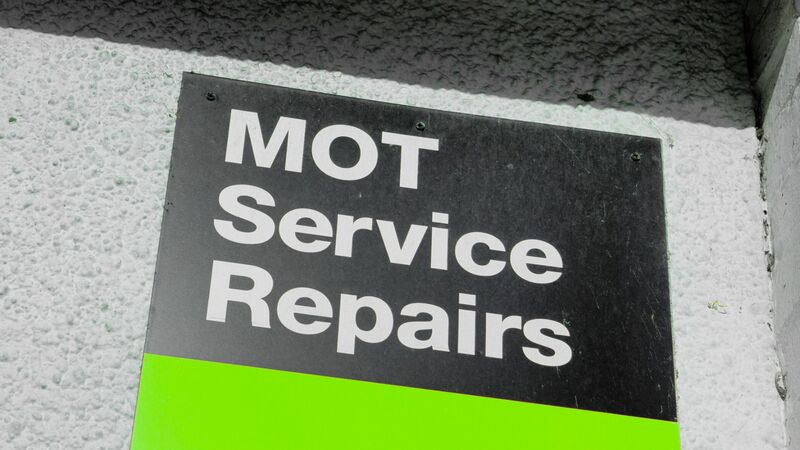 We’re well over three years into the era of PCP, as cars bought in late 2015 and early 2016 turn three years old and consequently go for their first MOT. 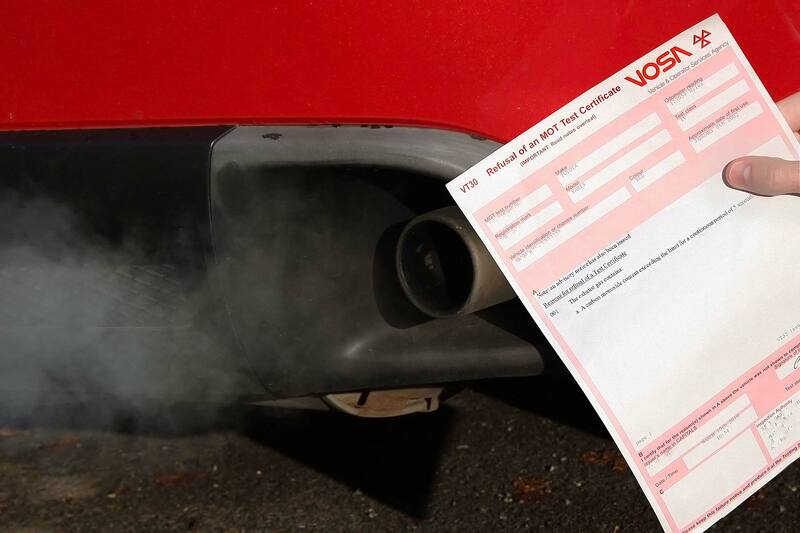 Though you’d expect newer cars to pass without issue, silly problems could see an unnecessarily high proportion of the 600,000 vehicles failing the test. 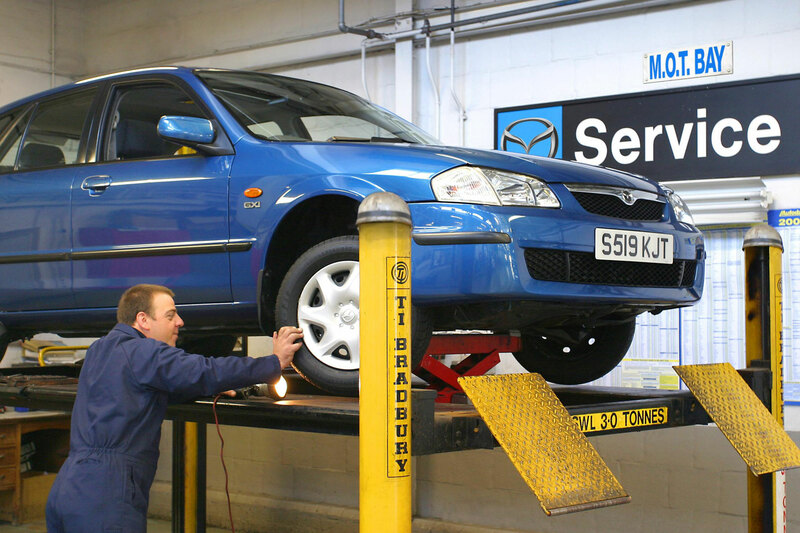 Bulbs, brakes and tyre tread depths make up for as much as 57 percent of MOT failures – silly things that could easily be fixed. 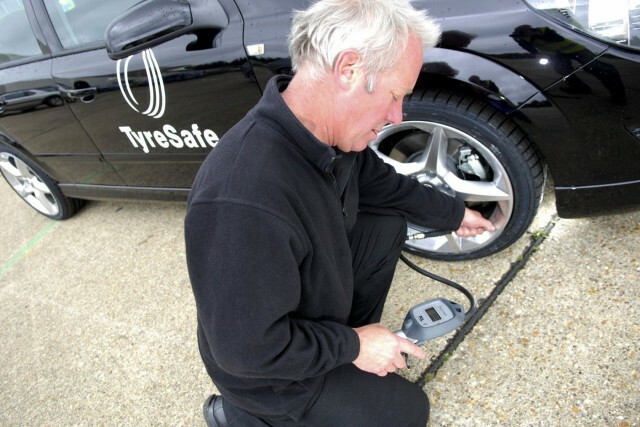 Just on tyres, motorists are up to £30 million down as a result of seven million failures on tyres over the last three years, with 10 percent of failures blamed on tyres. 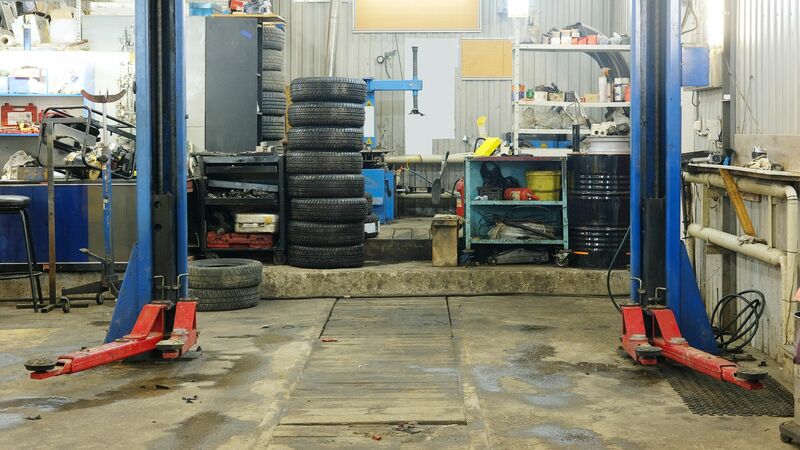 “It is crucial that motorists understand the seriousness of driving with worn brakes or tyres given the impact it has on the safety of everyone on the road,” said Mark Griffiths, safety spokesman at Continental Tyres. One in three cars will fail because of problems with lights, either because they’re out or because they’re not at the correct level. Meanwhile, as many as 17 percent of failures are due to brakes. 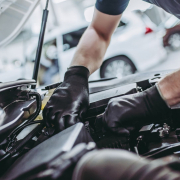 These three parts are arguably some of the most essential components when it comes to vehicle safety. 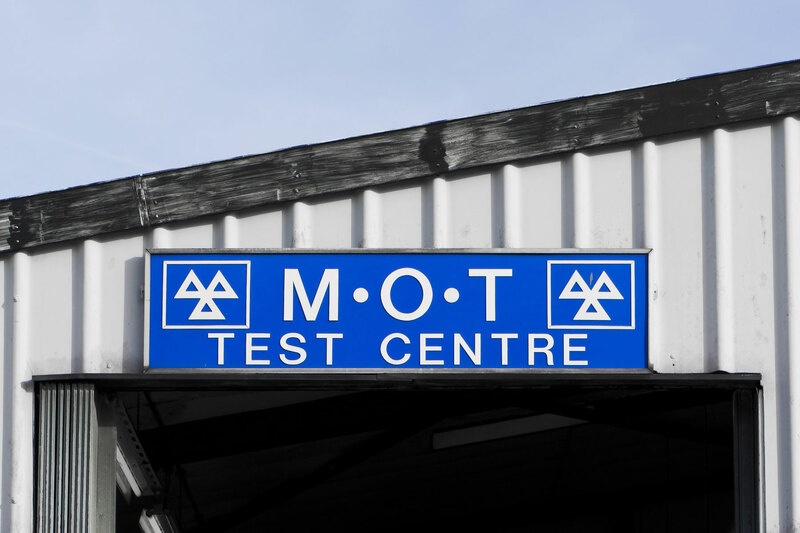 March is by far the biggest month for MOT tests, given it’s also usually one of the most popular months for buying cars. 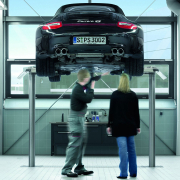 The plate change sees buyers flocking to dealers and consequently, three years late, queueing up at the MOT station. As many as 20 percent of yearly new car registrations are made in March.